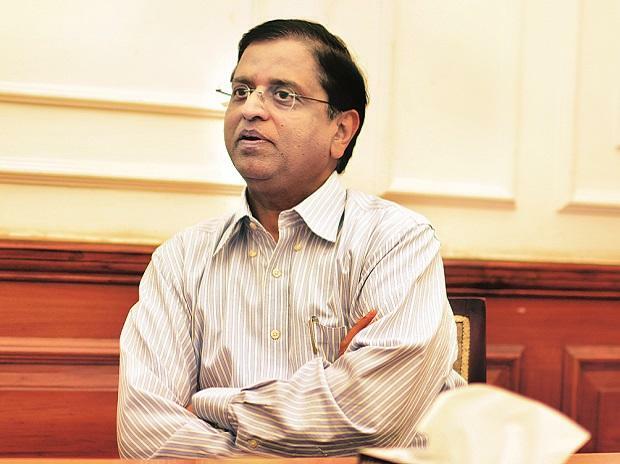 Batting for sound regulation of the non-banking financial company (NBFC) sector in the times of instability, Union economic affairs secretary Subhash Chandra Garg said regulation is necessary for development, but a regulation that throttles is not the proper way to go. “We need to nurture this (NBFC) story, protect, promote and develop it. At the same time, we have to ensure that this gets regulated,” said Garg. “I don’t see a conflict between regulation and development. Sound regulation is necessary for better development. Regulation that throttles is not proper regulation,” he added, at the NBFC Summit organised by the Confederation of Indian Industry (CII) in Mumbai. However, he stressed that systemically important NBFCs, which are about 276 in number and have 85 per cent of credit assets in the sector, need different regulations than the other 9,000-odd NBFCs. Moreover, investment NBFCs also need a different approach. With 11 public sector banks under the RBI’s prompt corrective action framework and liquidity drying up for these shadow banks, there has been a lot of discussion on how NBFCs need to look at their funding issues more maturely. Garg said depending on deposits for funds won’t serve NBFCs any purpose. They need to look at debentures and bond financing as the future source of funding. Institutional investors like insurance companies, pension funds, among others, have so far been lukewarm to NBFCs. Therefore, they need to tap into that. Moreover, a large pool of savings that are available globally are pension funds, and sovereign wealth funds, among others. This is another area that deserves attention, so that they get excited about the NBFC space. The IL&FS fiasco has made the government realise that there is a large gap in the way NBFCs are managed — not only in regulation terms but also in terms of information and data collection, interaction with the Centre or regulators. Garg said the government doesn’t even know who to talk, to if it wants to talk to NBFCs. There are no organisations that represent NBFCs. There are diverse categories but no differentiated entities. There is no data regarding NBFCs. Moreover, he said, the ambition of the non-banks should not be to become banks as the NBFC space has its own characteristics, and become larger than banks instead. According to a recent report by rating agency Icra, the retail credit for NBFCs stood at Rs 8.3 trillion as of September 2018. It has registered a 25 per cent growth year-on-year in H1FY19. However, the prevailing liquidity scenario is likely to slow down its growth to 16-18 per cent during FY19. In addition, the incremental cost of funds for the sector has increased by about 100-125 bps since H1FY2019, and this will have an impact on their earnings profile, moderation in portfolio growth, said rating agency Icra.